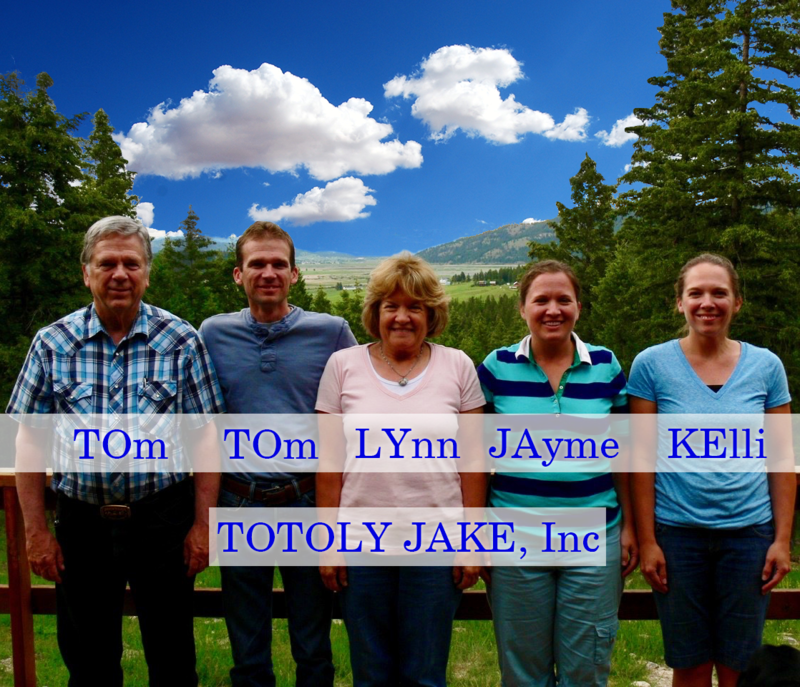 Jake Sales (a division of Totoly Jake, Inc.) has been in business since 1981 selling fencing & central vacuum supplies and installing fencing & central vacuum systems in the beautiful Flathead Valley. We are located in Kalispell, MT just minutes from Glacier National Park. Jake Sales is not new to selling fencing & vacuum products and materials online. We have been in the online fulfillment business since 2009 and have continued to add to our product line. We have maintained the highest standard of quality products and ship in a timely fashion (paid orders received before 12 noon (Mountain Time) ship the same day (Monday-Friday)).